The best views of the Hollywood Sign are sometimes not the closest. 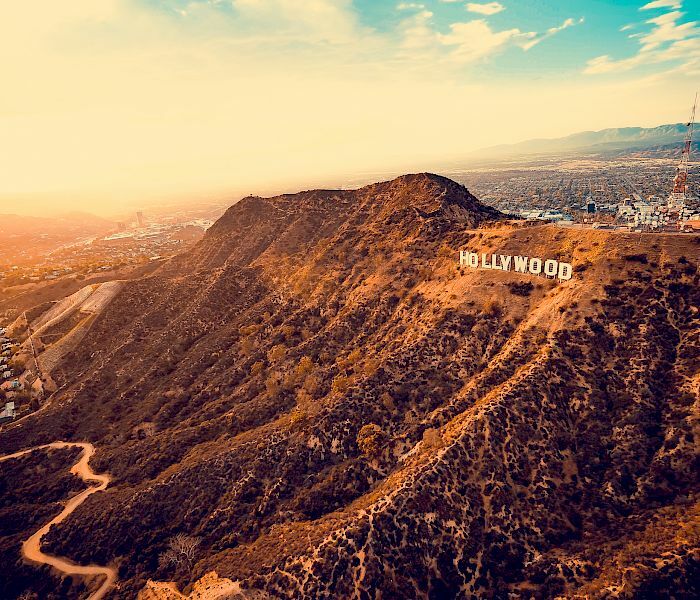 The Hollywood Sign is 45-feet tall and since it’s illegal to walk up-close to the sign there are a few viewpoints that not only offer wonderful views of the Sign but also fun Hollywood activities to fill up the day. Click on the visit Hollywood Sign website button to the left for more information. 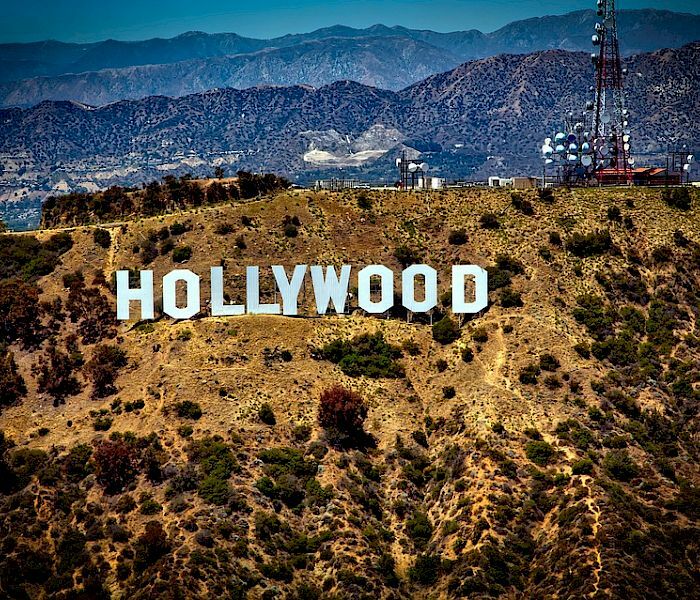 NOTE: The most common question we receive is: What is the address for the Hollywood Sign? 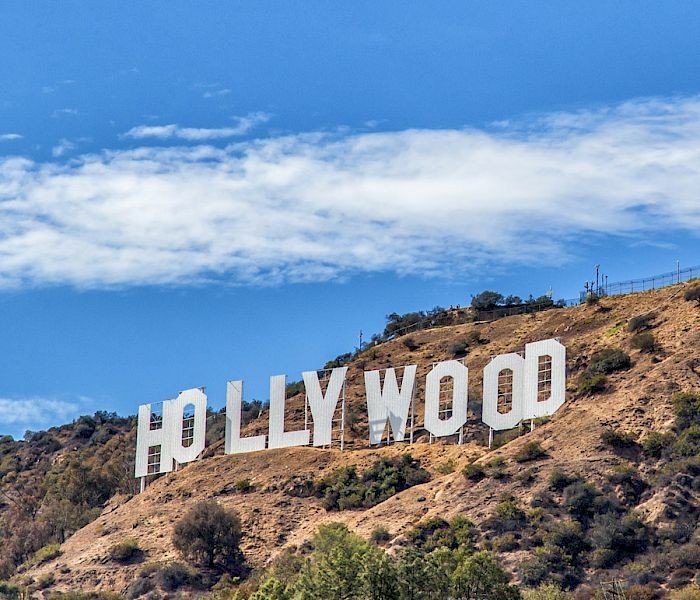 The Hollywood Sign has no address because it is not accessible by car or public transportation.